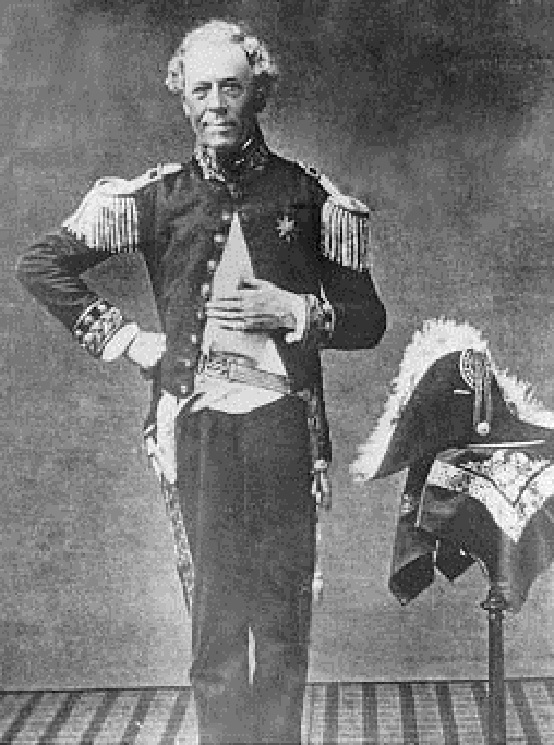 At the invitation of King Kamehameha IV, the Anglican Church mission came to Hawaiʻi in 1862; the invitation was extended to both the Church of England and the Episcopal Church in the Unites States. The Church of England gave a favorable response. At the time, the American Protestants, through the Congregational Church, and Roman Catholic Church were established and active in the islands. Each had also established schools within the islands. Queen Emma recognized the educational needs of the young women of her island nation. Her mission of establishing a girls’ school in Honolulu took her to England to seek the counsel of the Archbishop of Canterbury. Under his authority, the Sisters of the Church of England returned to Hawai’i with Queen Emma to begin their work. Queen Emma was raised in the Anglican faith and envisioned a school where Hawaiian girls would receive an education equivalent to the education that was traditionally offered only to boys. St. Andrew’s Priory School was founded on Ascension Day, May 30, 1867, by Queen Emma, wife of King Kamehameha IV, and Mother Priscilla Lydia Sellon of the Society of the Most Holy Trinity of Devonport, England. St. Andrews Priory was named in honor of St. Andrew, which was also the dedication of the Cathedral. 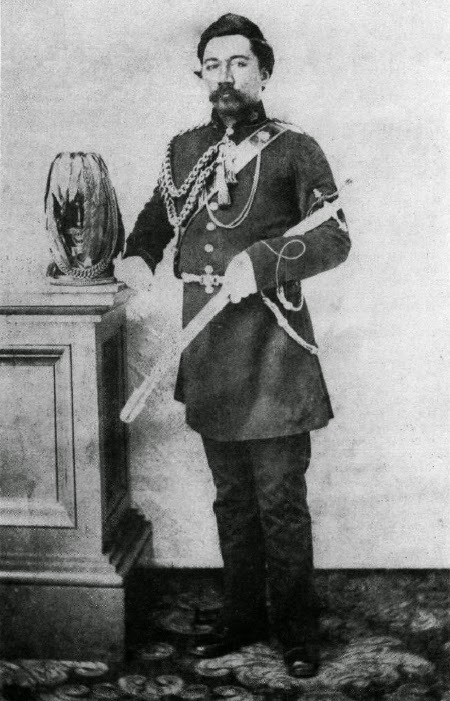 This name had been chosen for the Cathedral because St. Andrews Day, November 30, was the anniversary of the death of Kamehameha IV, for whom the building was a memorial. The Society of the Most Holy Trinity used the Benedictine terminology, whereby the mother house of a religious order was called an abbey and a branch house a priory. Therefore, the school became St. Andrew’s Priory School for Girls. The school opened with 11-boarders and a few day students; by the end of the year, 17-boarders had registered. 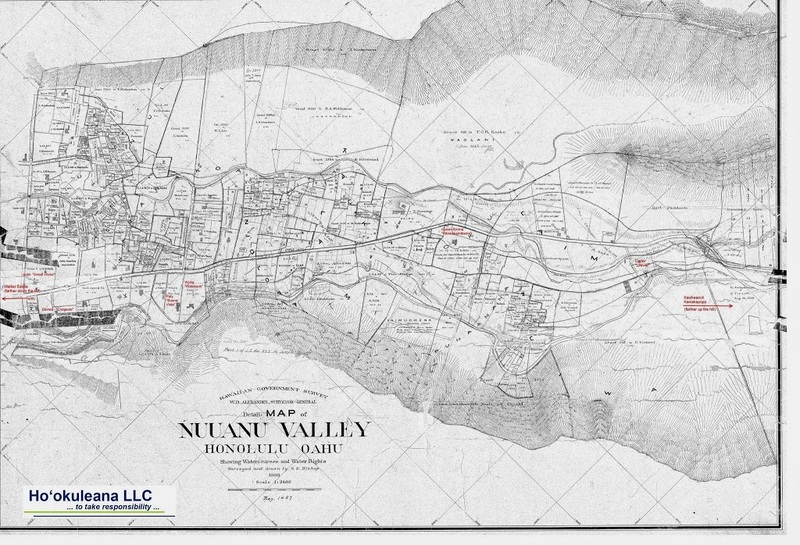 Most of the boarders were aliʻi. The Board of Education encouraged early entrance, before age 10, to English schools, so that students may learn English in their formative years. The Priory’s first 17-boarders ranged in age from four 1/2 to sixteen. In 1871, a 2 1/2-year old Kauaʻi student (McBryde) was admitted with her two older sisters. By 1876, the school was well established; dormitory space had been almost doubled, making room for forty boarders. The number of day students also increased and in that year to a total of 118-students. In 1902, the school transferred to the jurisdiction of the Episcopal Church of the United States and was run by the Sisters of the American Order of the Transfiguration. The school was then dependent financially on tuition and gifts from friends. 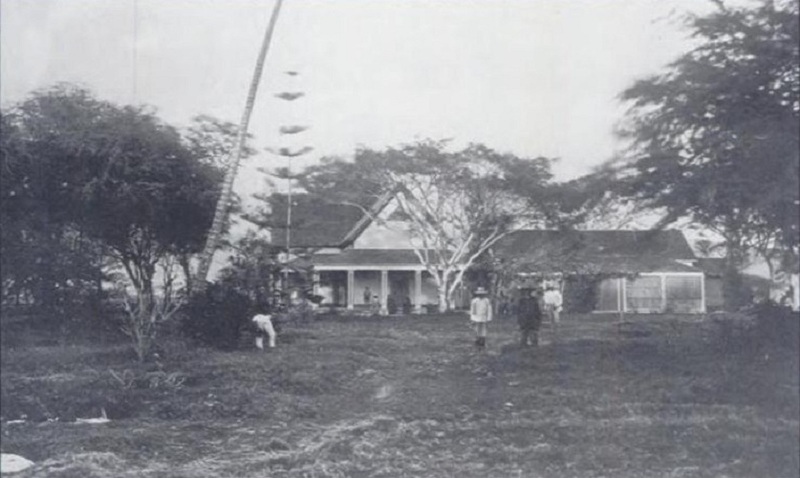 In 1903, a high school department was opened offering the girls an opportunity to receive secondary education, placing the Priory at the forefront of the secondary school movement in Hawaiʻi. 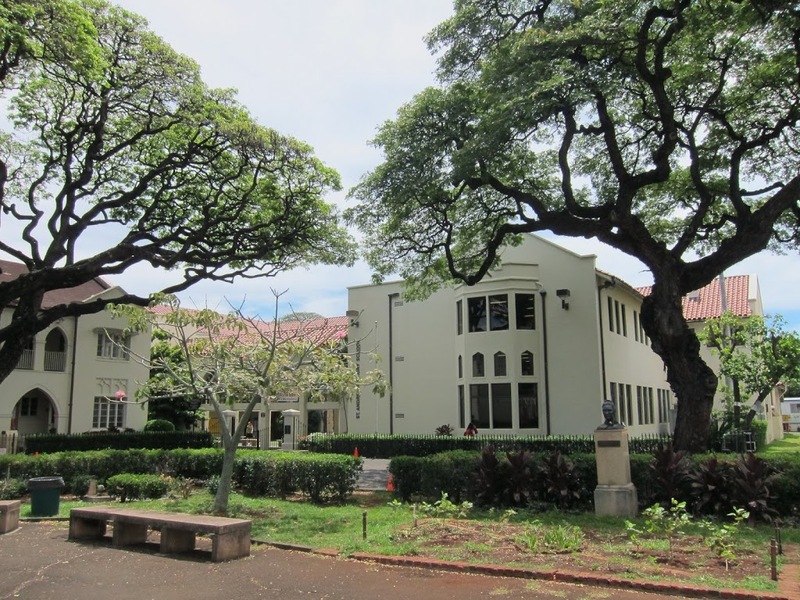 At the time, the only other secondary education options for girls were Honolulu High School (later known as McKinley) and Punahou. The Sisters of the American Order of the Transfiguration operated the school until 1969. Since that time, the school has been under the leadership of a head of school. In 1976, the Priory became a non-profit corporation with a Board of Trustees and a charter of incorporation that continues to provide an official link with the Episcopal Church. The image shows a portion of the existing St. Andrews Priory. In addition, I have added other related images in a folder of like name in the Photos section on my Facebook and Google+ pages.